The PERI Job Fair 2015 was conducted on 21st & 22nd March 2015. 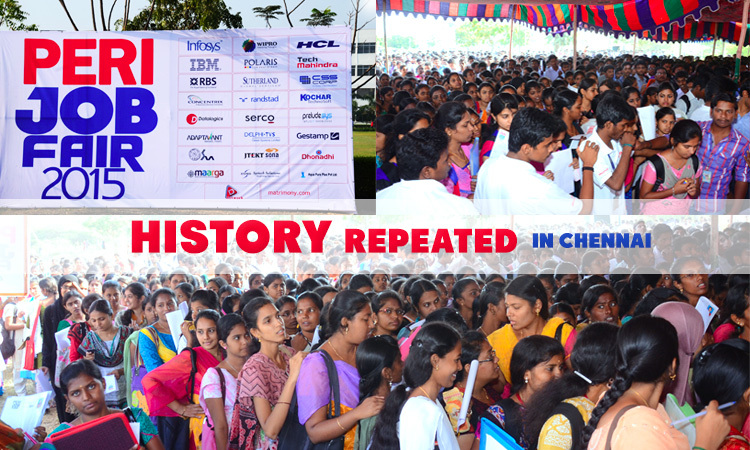 12,000 registered candidates from all over India convened at the PERI campus to meet companies from diverse fields. About 12,000 eligible candidates competed for 2,000+ jobs openings and over 1000 students were offered a job on the spot with many more shortlisted for another round of interview. The fair was open to all 2012, 2013, 2014 and 2015 graduates. The candidates were from varied disciplines including engineering, management, arts, science and life sciences. Entry as always was free for all candidates. The fair was inaugurated at 9.30 AM by Mr. R.Koteeswaran, Managing Director & Chief Executive Officer, Indian Overseas Bank, Chennai. Invited guests included Mr. Sundar, CRM, Indian Overseas Bank, Chennai. 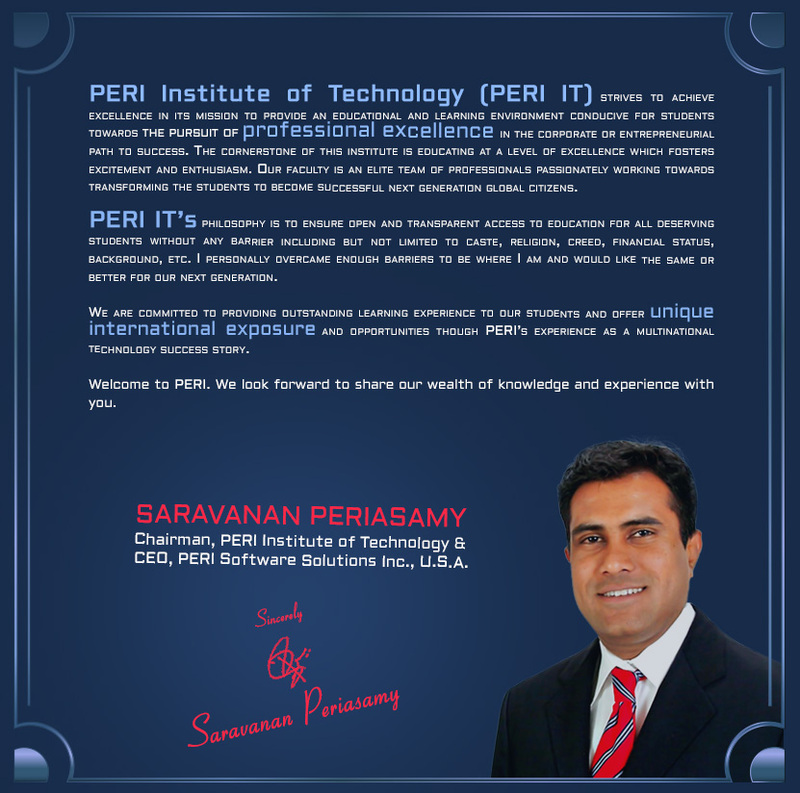 PERI IT’s Chairman, Mr. Saravanan Periasamy. PERI IT’s Principal, Mrs. Kousalyadevi. Our COO, Mr. Sasikumar, representatives of the attending companies, media and PERI’s staff and students. Candidates from Delhi, Bangalore, Pune, Ranchi and many parts of India arrived, in addition to candidates from all over Tamil Nadu. forms of interviews including group discussions, face-to-face and multi-panel interviews. The large and enthusiastic crowd helped keep the fair buzzing and alive from the start to the end. 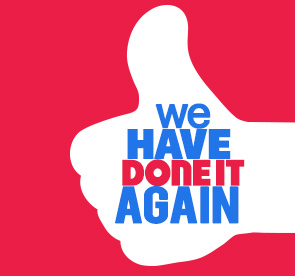 After rigorous short listing of thousands of profiles by the attending companies, a few thousand candidates had been chosen for the next round of interviews. Firms that were unable to make it to this edition of the fair due to space constraints expressed their interest in being part of the next fair. They have also promised to conduct campus placements at PERI IT for our students.